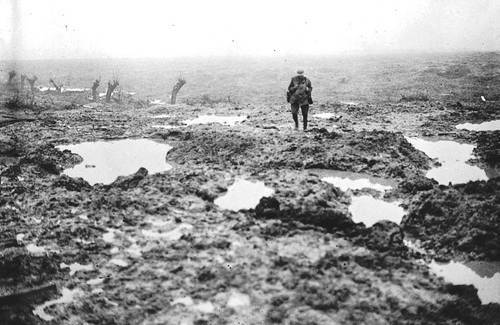 My Grandfather Major Franklin Jude Gary MC & Bar, an American, was in the Canadian Army and fought in this Battle. I am told he played a significant roll and was wondering if he is mentioned in this book. He died on the field of battle Sept. 2, 1918. Thank you for the news about your grandfather, Michael. There are many names mentioned n the book, but I don’t recall any one particular name. 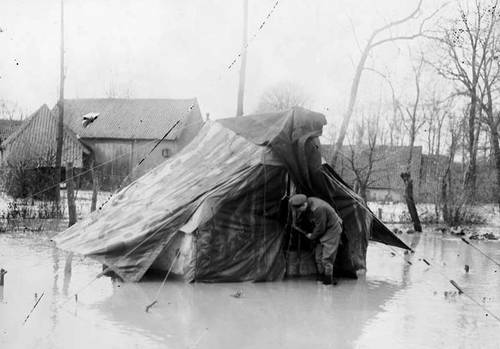 Thanks for the response I will continue to search for information on my Grandfather! 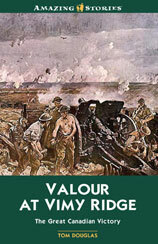 I’m the author of Valour at Vimy Ridge and I wanted to compliment you on your review. I’m based in Oakville. If you ever plan to be in this neck of the woods, send my an email in advance and perhaps we can have a coffee.